If you don’t have this performed, you could have a mess on your business or residential property. Overflows and backups can happen. If you want to prevent that, call us today to schedule your septic tank pumping. For a little upfront cost, your septic tank cleaning can prevent major expenses down the road. It can also reduce environmental and health hazards associated with septic tank issues. We can come, provide a septic inspection, and then provide septic tank cleaning that removes residue and ensures better waste drainage from your Vashon home or business. 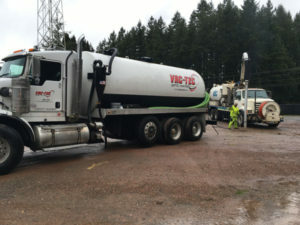 Why Should Vashon Residents Choose Us for Septic Pumping? If you’re ready to get started with septic pumping, call us today. You’ll immediately see that we’re experienced veterans in the business and can provide our expertise for all of your septic concerns. Whether you want septic pumping or other septic service, we can provide it for you quickly and easily. 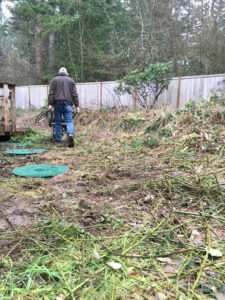 Worried that it’s time for septic tank pumping or septic tank cleaning for your Vashon property? Vac-Tec, LLC is happy to help. Just call us at Tacoma – (253) 777-4887 Seattle – (206) 339-0039 Olympia – (360) 338-6686 North Dakota – (701) 566-0045 to schedule your consultation.